This is a chimera that was introduced by Guiseppe Tavormina of Italy. 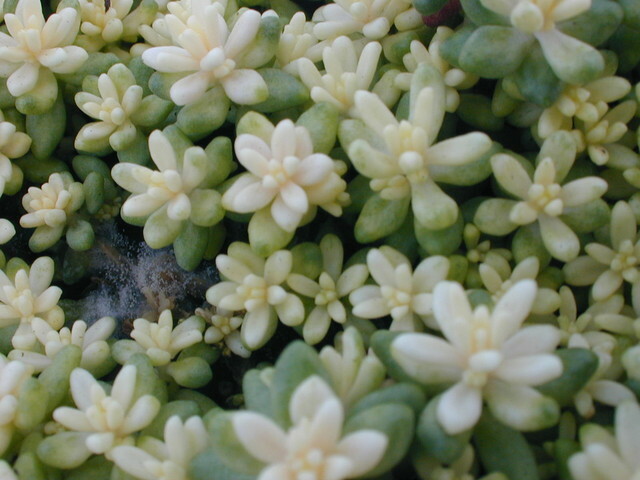 Upper leaves become variegated with cream color with touches of pink in the sun. Best color in the winter and spring. Evergreen.